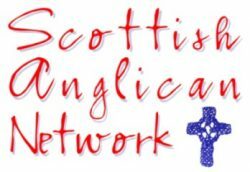 In June the General Synod of the Scottish Episcopal Church will return to the proposal to change its Canon 31 on Marriage, removing the reference to “one man and one woman”, a step it prepared for in the equivalent meeting last year, writes Oliver O’Donovan. At that time the Synod was presented with a paper from its Doctrine Committee, considering change to the doctrine of marriage “in the light of Scripture, Tradition and Reason”. 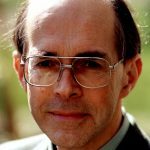 That remains the only formal presentation of the questions at issue the church has published to date, so that when the question is asked, in Scotland and beyond, what considerations have led to this moment of decision, it is the sole source for an answer. • Rev Prof O’Donovan’s complete article can be read, printed and downloaded below in PDF format, or read online at Fulcrum – Renewing the Evangelical Centre.